Renegade Craft Fair came and conquered Austin, with hundreds of indie-craft artists flooding the Palmer Events center this past weekend. I've spotted some of these artisans on Etsy, and was so excited to meet a few of these talented ladies and gents...I practically bee-lined it to Son of a Sailor to chat with the lovely Jessica! I then got to talking to the incredibly awesome Sara from Fail Jewelry, followed by obsessing over the rad scarves and prints by Little Minnow Designs. Who am I kidding? 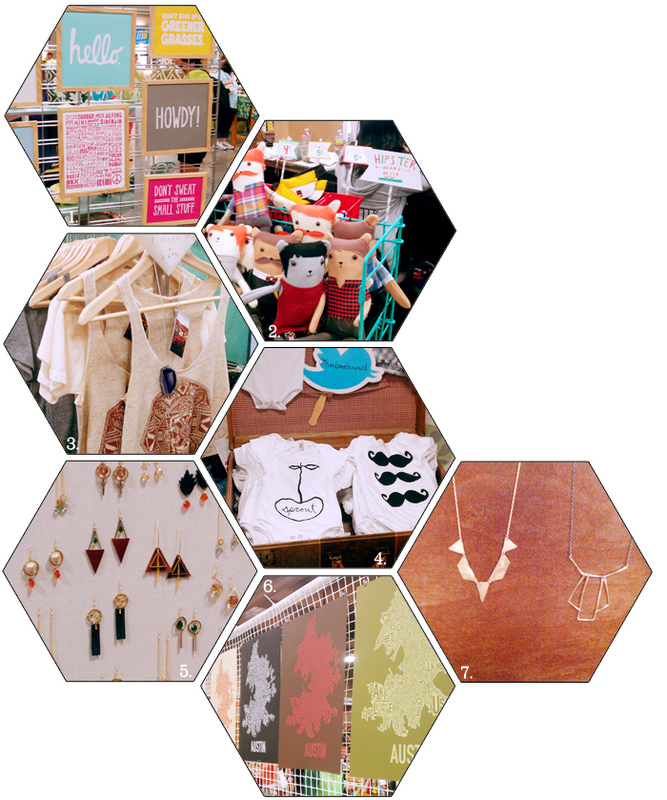 I was obsessing over nearly every booth there....the art, the jewelry, the clothes, the home decor. After walking around for a few hours with my mouth agape in awe of all the talent that was contained in that room (and buying that hilarious card pictured by Squeeze My Hand), John and I called it a day and headed over to Sno-Beach to gorge ourselves on lemon-lime snow cones. That place reminds me of humid summers spent at the zoo in Chicago when I was a kid - there was a snow cone stand near where the seals were, and I would always beg my mom to get me one! But, I digress. In sum, Renegade was awesome and I'm already looking forward to next year's show! Interested in promoting your handmade wares on Triple Max Tons? Check out my small biz-friendly advertising rates! Wow this fair looks so awesome! There's so much variety and creative stuff... :) thanks for sharing! This looks incredible. Glad you shared this! 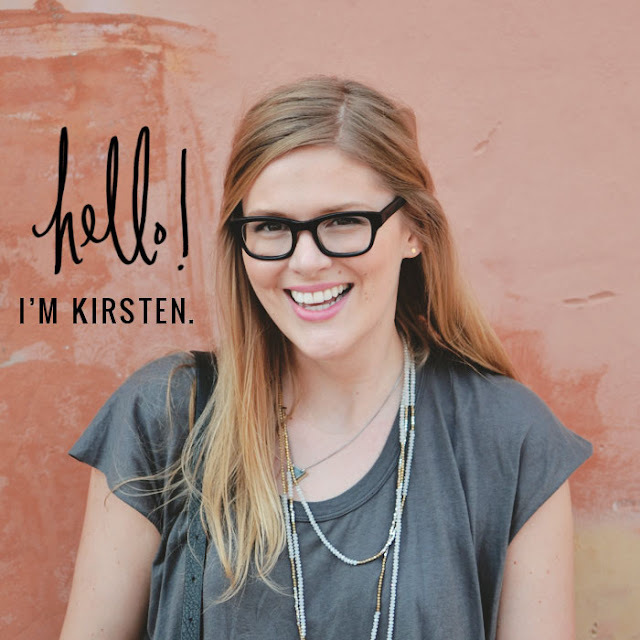 Hi Kirsten! It was nice meeting you and I'm glad that you had fun at Renegade! Had I known I would have taken a road trip to Austin for this!So Cool! I can't believe they don't come to Dallas!Great blog! I'm a new follower!